Insight is a utility services provider solving a full range of utility locating, mapping and inspecting needs. Solutions include Utility Designating, Locating, Survey, Ground Penetrating Radar (GPR), Concrete Scanning, Vacuum Excavated Test Holes, Hydro Excavation, Stormwater Management Maintenance, Video Pipe Inspection, Pipe Jetting, Trenchless in-line Point Repair and Cross-bore Investigation. Setting us apart is our state-of-the-art paperless data capture technology bringing the site to you with real time reporting in our Insight Test Hole Report. We are proud to have developed a proprietary mobile application capturing critical utility data in a comprehensive paperless report providing photo documentation of designated and exposed utilities, utility depth, condition and material. Insight has proudly contributed to the successful completion of several high profile projects in the area. 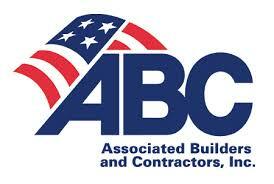 We have been awarded for excellence and recognized for our outstanding level of safe work practices. National Utility Contractors Association presented Insight with a William H. Feather Safety Award honorable mention in the field of construction safety for 2014. Heavy Construction Contractors Association Safety Committee recognized Insight for its Outstanding Safe Work Practices in the category of Excavation, Utility Pipe Work, Clearing Grading under 100,000 hours for the year 2014. Heavy Construction Contractors Association Safety Committee recognized Insight for its Outstanding Safe Work Practices in the category of Engineer Surveyor for the year 2013. Building of America Network, Community Service Award 2000 - 2009. 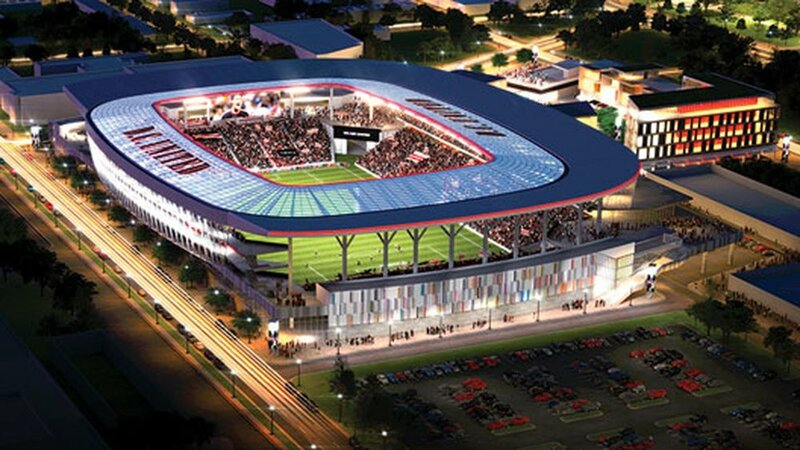 Insight recognized for its contribution of local and state economic development efforts. Award received for the New Construction and Renovation of the Military Advanced Training Center at Walter Reed. Heavy Construction Contractors Association Awards Committee presented Insight with its 2015 Excellence in Infrastructure Award in the category of projects less than $1 million. 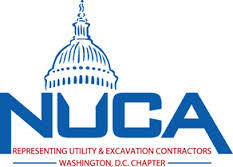 Insight is a proud member of the National Utility Contractors Association (NUCA), Associated Builders & Contractors - Virginia and Metro Chapters (ABC), Washington Building Congress (WBC), Heavy Construction Contractors Association (HCCA) and the Northern Virginia Building Industry Association (NVBIA). For more information, pricing or scheduling please call 703.378.9008 or email us on contracts@insightdmv.com, email is closely monitored to provide immediate reply.